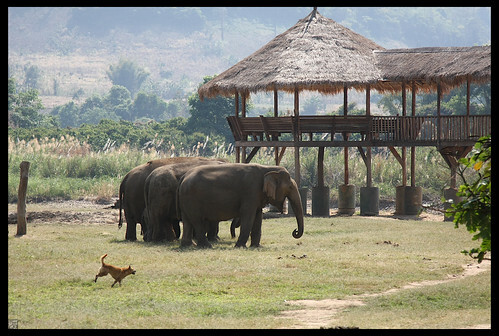 Home PROJECT PANDA Asian Elephant/endangered THE DOGS OF ENP and we reached our goal to adopt Bai Xue! 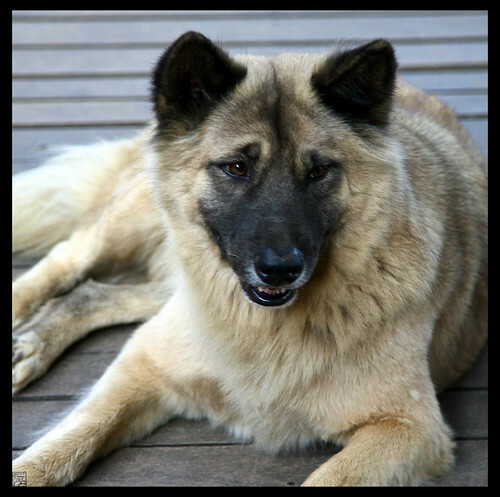 THE DOGS OF ENP and we reached our goal to adopt Bai Xue! Happy Sunday everyone. I’m out of town at the moment and not able to do much emailing so I decided to do a quick blog post here thanking all of you who responded so quickly to my update about the Bai Xue adoption outreach!! Thanks to all our ‘den’ members we have reached the $500.00 for our adoption of this dear old girl via Pandas International. As soon as I return home in a few days I will be emailing all the participants with details. Carrie at PI has been informed of our great success and will be pulling together the paperwork for us soon too!! THANK YOU ONE AND ALL!!! As long as I’m here……I couldn’t resist posting a few of my hundreds of photos from Elephant Nature Park in Chiang Mai Thailand. 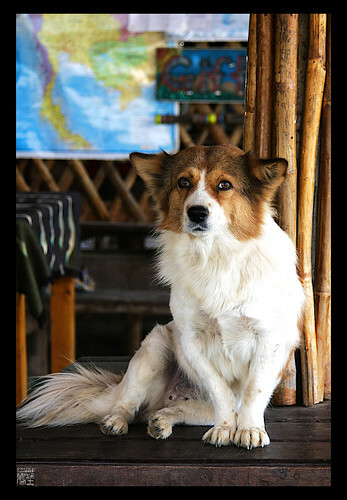 Instead of focusing on the Ellies…..these images feature just a few the canine members of the ENP family which for the most part were rescues . 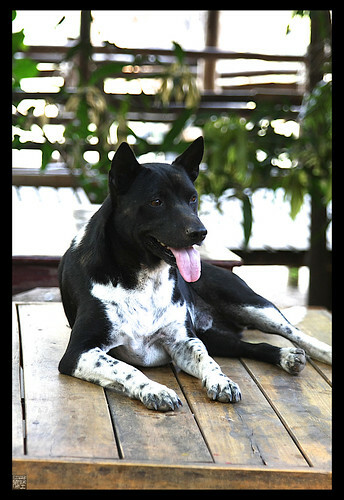 Another handsome dog who loved to play billie goat on the picnic tables. This was the SADDEST expression I had ever seen. It was siesta time in the hot afternoon when I took most of these shots and the dogs were saving their energy…..very still and easy to photograph! If you have been trying to email me the past couple of days, I will be replying to all my emails today. 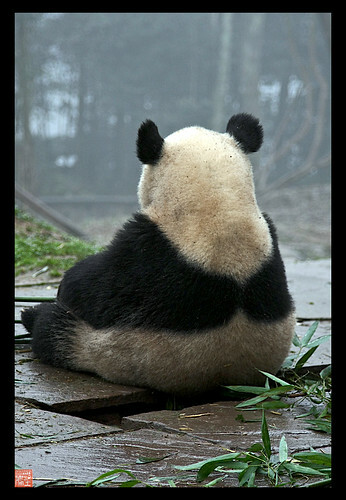 I adore the back shot of the panda!!! is that our dirty muddy panda girl? such a cute pose, and they really seem to sit way back on their lower back…..very interesting posture. 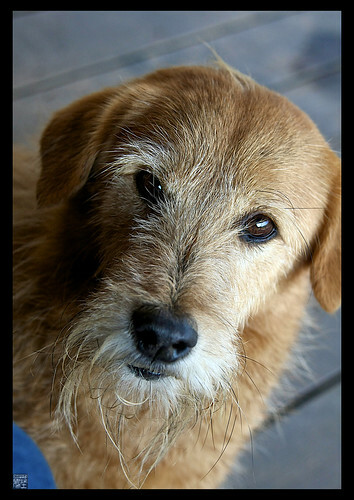 i love the gentleness in all the dogs eyes, and love the fact they are also rescues. 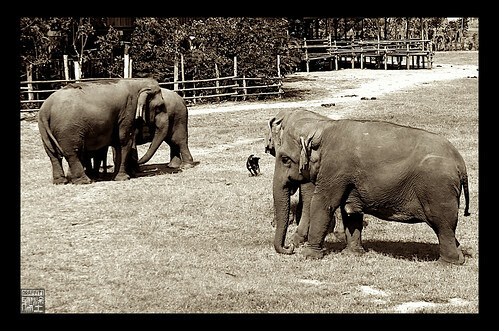 they are beautiful and have a wonderful life in and among the elephants i bet!!! great uplifting shots!!! The dogs are just adorable! Such expressive faces!! 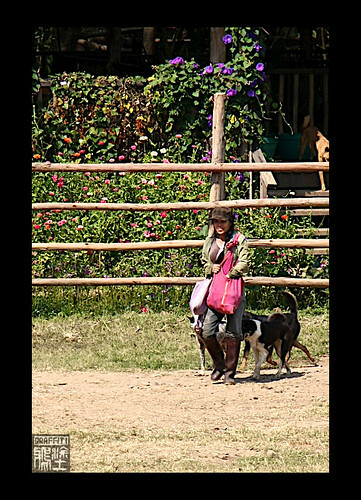 I’m so excited about Bai Xue’s adoption 🙂 You captured a terrific shot of her back…I love it! Lucky she didn’t sit any further back or she would have gotten stuck in the missing slate crevice!